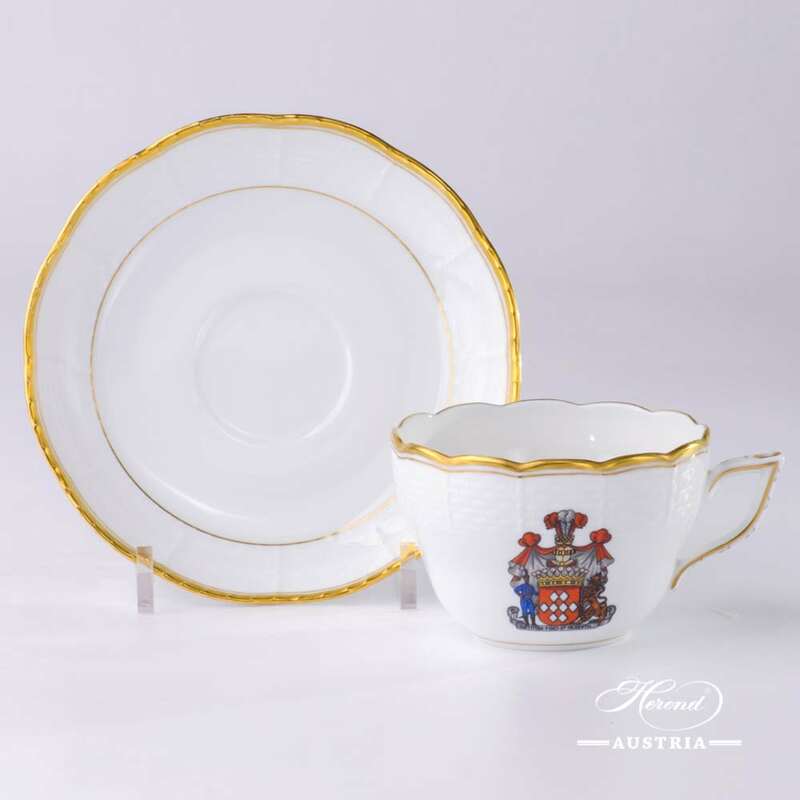 This is a special piece of Herend Porcelain Dessert Plate or Dinner Plate. The Hadik Decor can be painted with your family Coat of Arms! For further details, contact us! 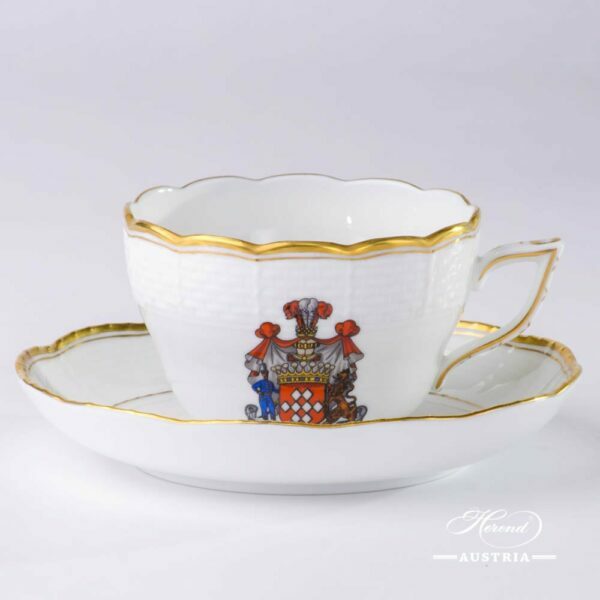 Victoria Grande Tea Cup and Saucer - 20730-0-00 VICTMC1-3 - Herend Porcelain Total: 2 pieces Herend porcelain items This is a Herend Cup which is suitable for both Tea and Coffee. The Victoria Grande-VICTMC Decor a modern variant of the Queen VICTORIA pattern. 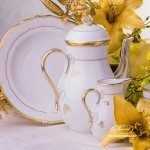 Can be upgraded for complete Victoria Grande Tea Set.